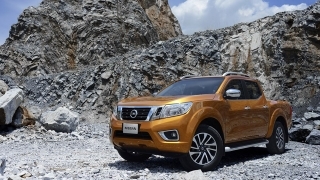 Find out about the latest Mitsubishi Strada global and local Philippine news. 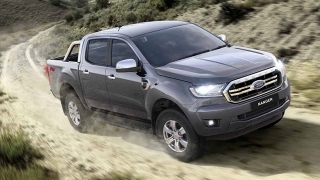 Whether it is a new Mitsubishi Strada launch, facelift, engine update or safety scores you will find it here. 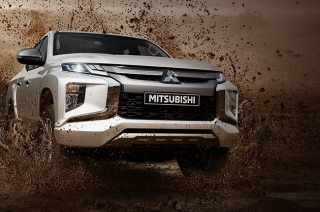 We take a look at how much has changed with the 2019 Mitsubishi Strada underneath its new Dynamic Shield design. 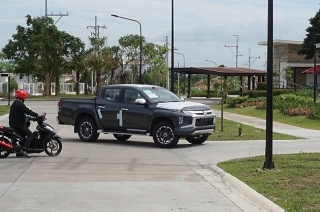 Mitsubishi Motors Philippines Corporation officially launches the Dynamic Shield-bearing 2019 Strada facelift. 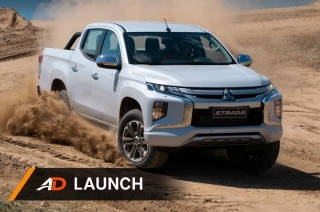 Planning on getting the 2019 Mitsubishi Strada? Here are its prices to help you decide on which variant you need. 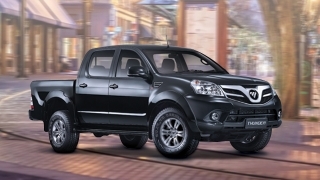 Mitsubishi launches a microsite for the facelifted Strada, which means it’s coming to the Philippines soon. 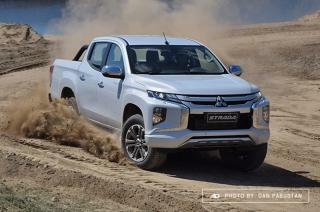 Those who live in the south will have a high chance of spotting more 2019 Mitsubishi Stradas running around for road tests. 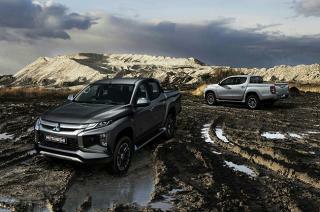 Hi, I would like to receive a financing quote for the Mitsubishi Strada, thank you. 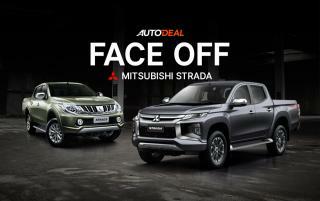 Do you want to be the first to know about the latest Mitsubishi Strada promos and news? Just subscribe with your email address and we’ll send you alerts on the most incredible deals as they happen.